Apple’s large-screen iPad Pro went on sale last week. The launch was arguably overshadowed by a statement CEO Tim Cook gave to The Telegraph in which he questioned why anybody would buy a PC these days. In a subsequent interview with the Irish Independent over the weekend, Cook looked to elaborate a bit more on the subject. To clear up any misconceptions, Cook said Apple doesn’t regard Macs and PCs to be the same. Apple’s iPad Pro has been billed by some as its answer to Microsoft’s Surface, a hybrid tablet that doubles as a stout workhorse when paired with a keyboard cover. Cook, however, doesn’t seem too keen on the comparison. The executive told the Irish publication that they believe their customers aren’t really looking for a converged Mac and iPad. He conceded that the difference between x86 (PC) and the A-series (Apple’s own chips) is much less than it’s ever been but they’re cognizant of the fact that people use both iOS and Mac devices. Combining the two products would wind up creating an experience that wouldn’t be as good as what the customer wants, Cook noted. 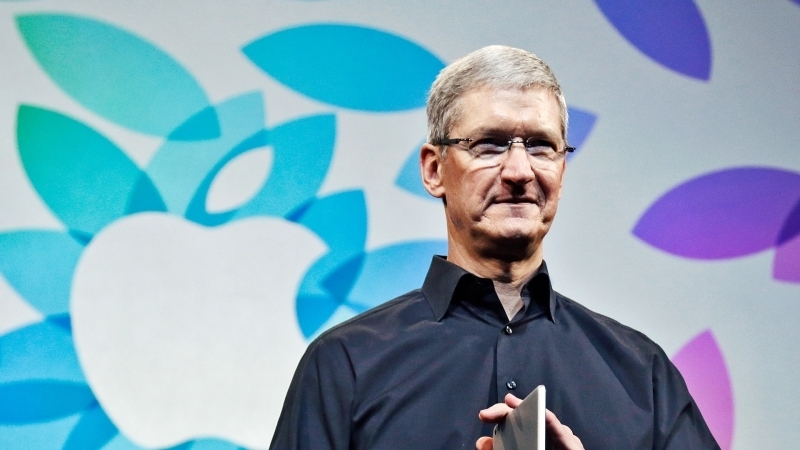 Instead, Cook said Apple wants to make the best tablet in the world and the best Mac in the world. Putting those two things together wouldn’t achieve either as you’d begin to compromise in different ways, he said. Given Cook’s earlier comments and Apple’s history in general, it may be difficult for some to take his word at face value. After all, it was Apple that took one of its most successful products of all-time – the iPod – and rolled its feature set into the iPhone.